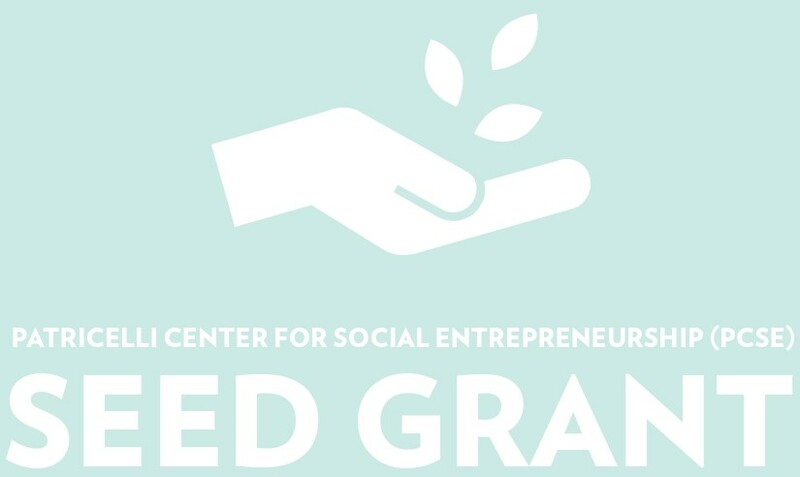 Wesleyan’s Patricelli Center for Social Entrepreneurship is pleased to announce the winners of the 2018 PCSE Seed Grant. These student-led social impact projects and ventures will each receive $5,000 in unrestricted funds as well as training, advising, mentoring, incubator workspace, and other resources from the Patricelli Center. Cardinal Kids is a financially self-sustaining program that will bring affordable arts, tech, and literacy programming to Middletown youth. E.A.T.T. is a non-profit theatre arts organization that is both founded and operated by and offers membership to actors of color under 22 years old. We are dedicated to creating theater opportunities for young actors of color in New York, as a means of combating discriminatory and racist practices within the theater industry, and to focusing on developing and centering the work of marginalized artists. The Seed Grant and other Patricelli Center programs are made possible by numerous donors and volunteers, including Propel Capital, Newman’s Own Foundation, and the Norman Ernst Priebatsch Endowed Fund for Entrepreneurship. Video from the Seed Grant final pitches will be available at https://video.wesleyan.edu/series/tag/patricelli in the coming weeks. For more information about the Patricelli Center for Social Entrepreneurship, visit http://www.wesleyan.edu/patricelli.